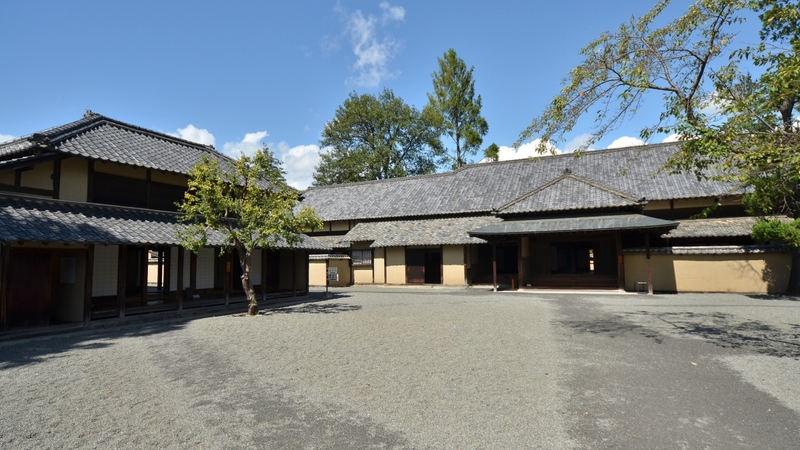 Prospering after the Sengoku period (the Age of Warring States), the Sanada Family moved from Ueda to this area at the start of the Edo period. 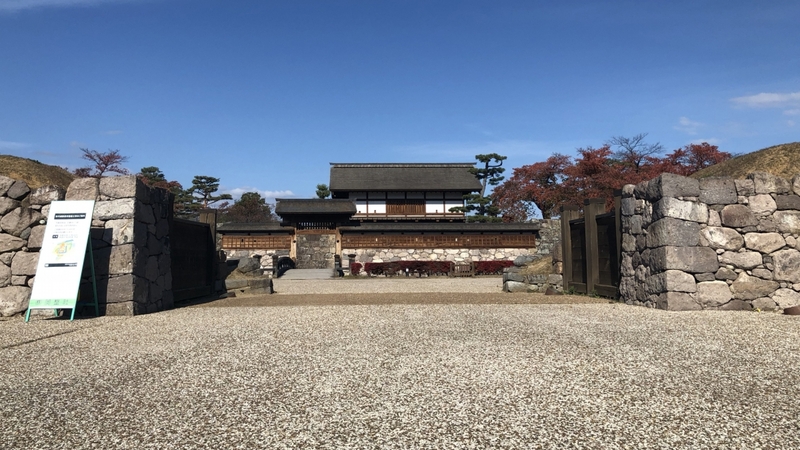 Over the next 250 years, until the start of the Meiji period, they developed Matsushiro into a castle town fiefdom that was able to produce 15,000 tons of rice (worth approx. 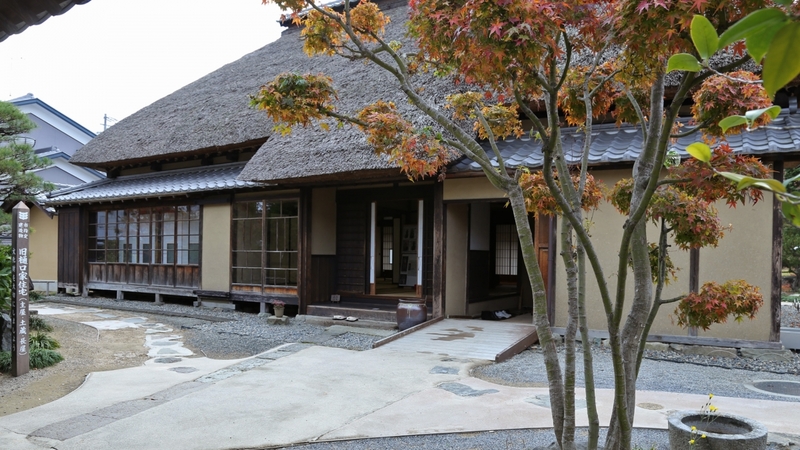 5 billion yen), which could feed almost 100,000 people for a year. 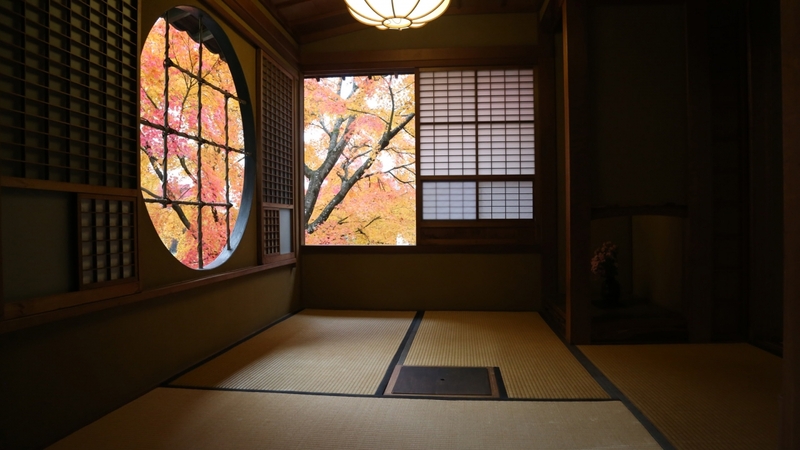 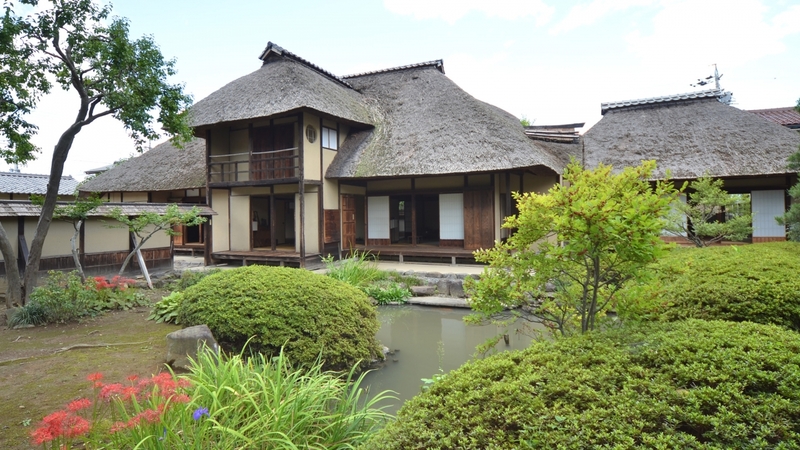 Experience a historical and cultural townscape with buildings, mostly built in the Edo period (1603–1868), remaining as they were at that time. 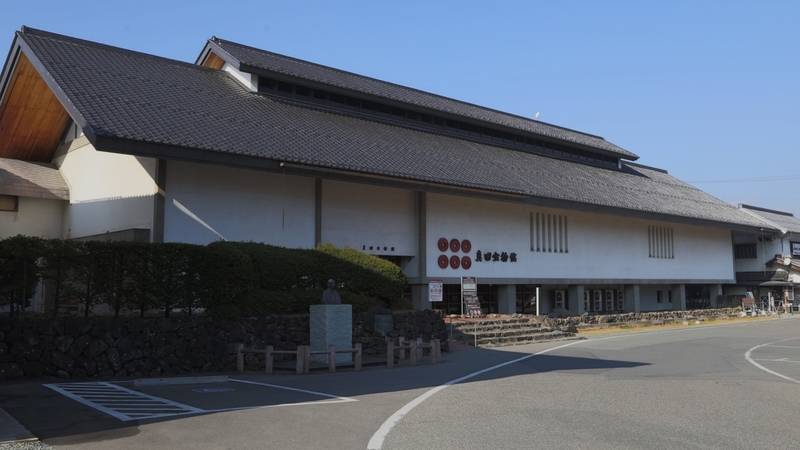 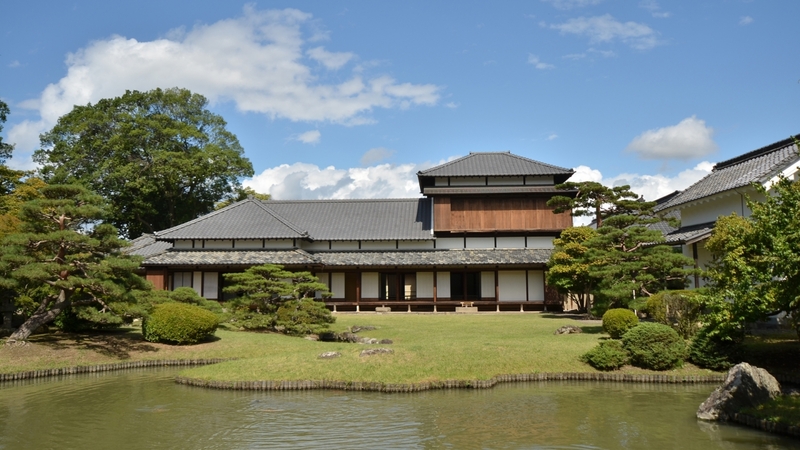 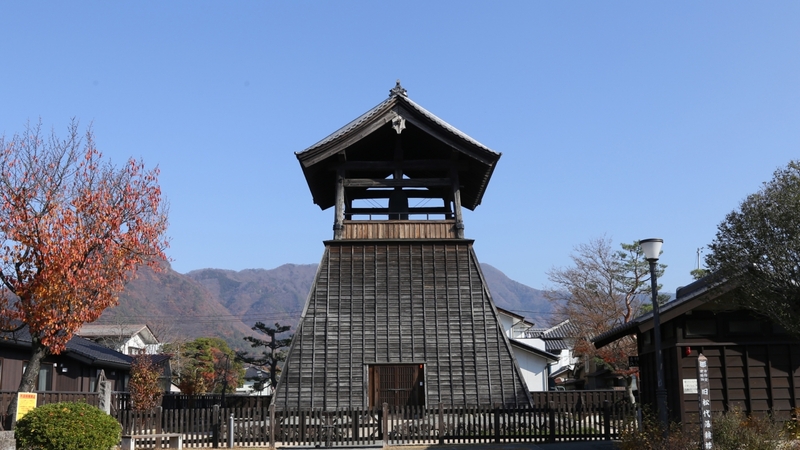 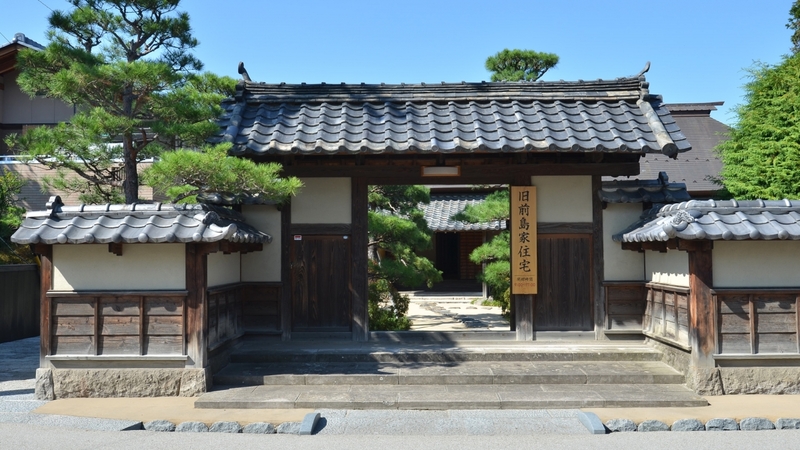 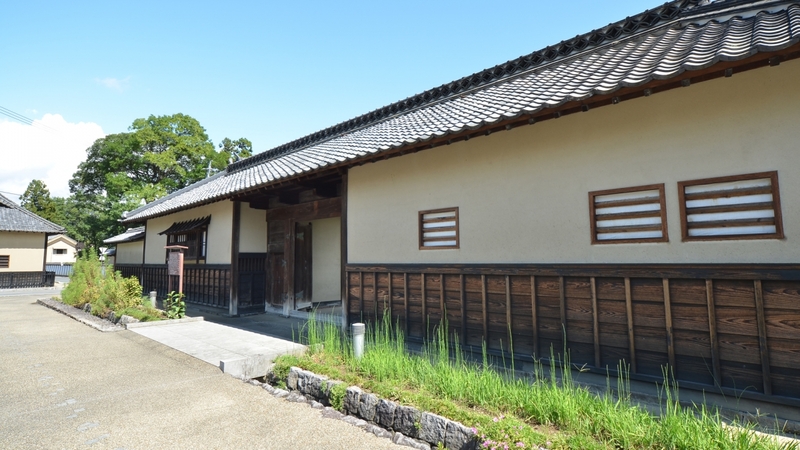 These buildings include the remains of Matsushiro Castle, once the castle of the Sanada Family, and the Sanada Treasures Museum, which collects and displays the antiques that belonged to the feudal lords and were passed down. 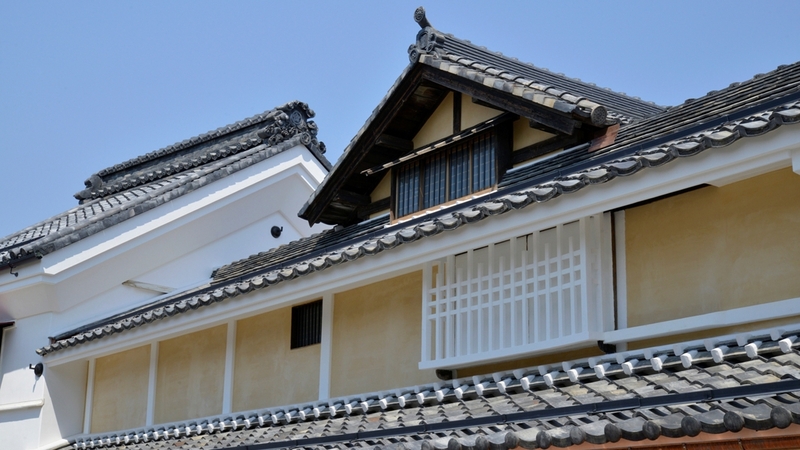 An array of valuable materials, samurai residences, white-walled fences, the beauty of the four seasons, and the warmth of the locals… Take a trip back through time in the castle town of Matsushiro. 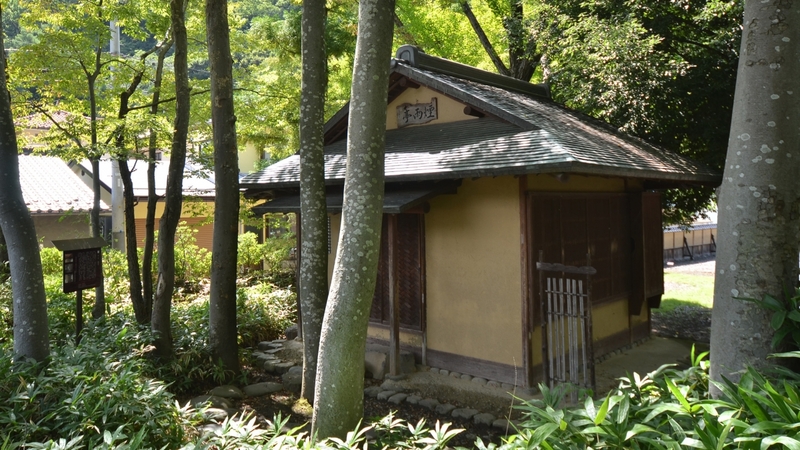 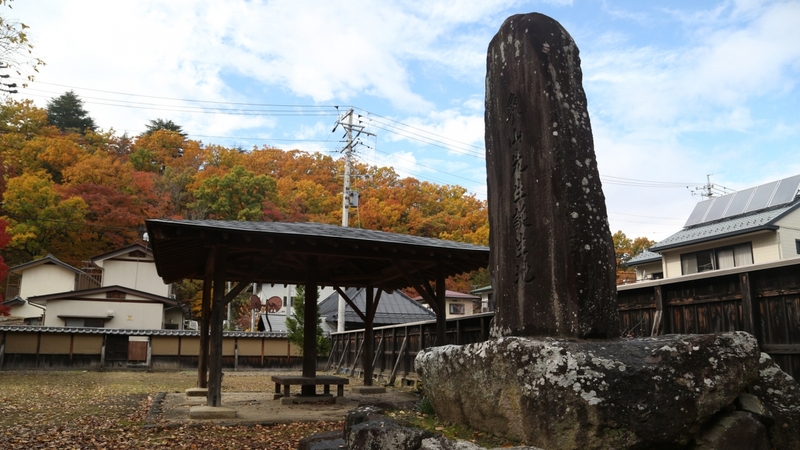 Get off at the Matsushiro-eki stop and walk 3 min. 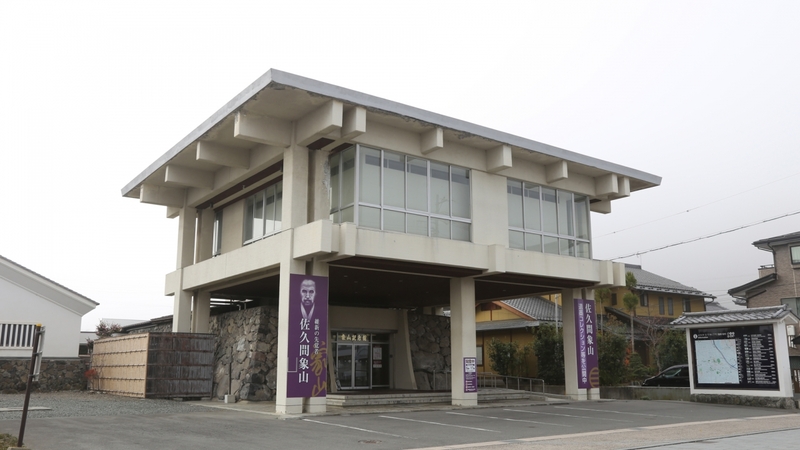 All parking, including for large-size buses, is free.